Here’s something most San Diegans don’t know, the lemon capital of the world was not Lemon Grove but Chula Vista. According to the Third Avenue Village Association, Chula Vista was once one of the biggest producers of the yellow citrus fruit, which is why the group is hosting this annual event to celebrate part of the city’s history. More than 200 vendors are expected at this free family event. Along with two live music stages, a Kids’ Corner, lemon-themed contests and more, organizers say there’s enough wholesome fun for everyone. The street festival, which attracts about 20,000 visitors each year, starts at 10 a.m. and goes to 5 p.m. Sunday at the newly renovated Third Avenue Village, 353 3rd Ave.
Have you ever wondered what San Diego cuisine was like during the pioneer days, long before fish tacos and craft beers were the stable? Well, wonder no more. Old Town San Diego State Historic Park will host Taste of Past on Saturday. The event features San Diego foods of the mid-1800s and how they reflect the community’s cultural influences of the time. Free demonstrations of historical food preparations, cooking and store keeping will take place in the plaza. Additionally, there is a $15 Taste of Old Town self-guided tasting tour from noon to 4 p.m. where visitors will get a chance to taste historically-based foods from a number of eateries in the park. Tickets are available at Brown Paper Tickets or at the park. The tour was sold out last year, so buying tickets in advance is highly recommended. Proceeds will go to the refurbishing of exhibits at the park’s Machado Silvas Museum. 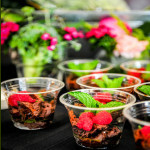 Taste of the Past goes from noon to 4 p.m. Saturday in Old Town, 4002 Wallace St.
Food from top local restaurants, drinks from local wineries and craft breweries and a view that cannot be beat, the fifth annual Living Coast Discovery Center’s Farm to Bay: Food & Wine Classic is slice of heaven on earth. Attendees will enjoy live music and mingle with San Diego’s native wildlife, all for a good cause. Proceeds from the event will benefit Living Coast’s wildlife conservation efforts in San Diego and its mission of STEAM education. 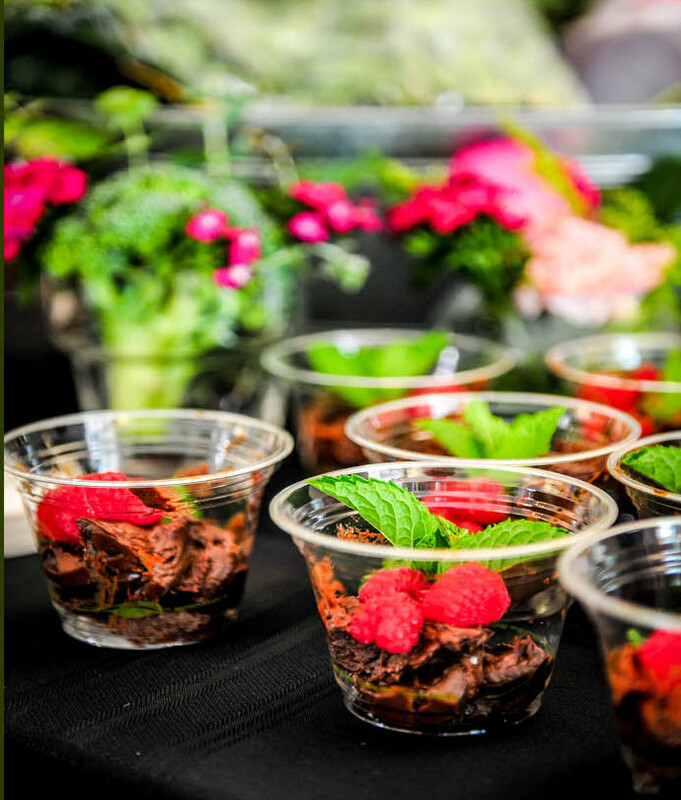 The fifth annual Farm to Bay: Food & Wine Classic is from 4 p.m. to 7:30 p.m. Saturday at the Living Coast Discovery Center, 1000 Gunpowder Point Dr. Tickets are $75 and are available at Eventbrite. Missed out on the San Diego County Fair this year? Well, here’s another chance for you to get your fix. 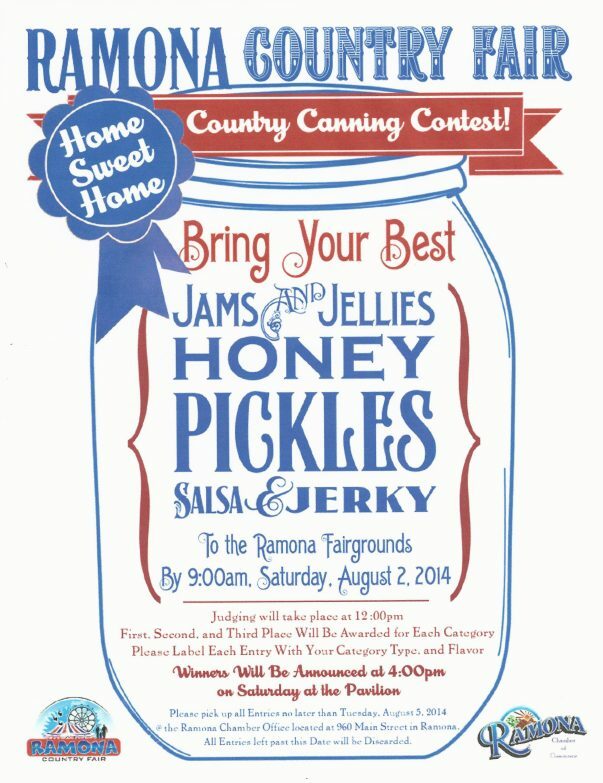 The Ramona Country Fair features everything that you would expect from a fair, rides carnival games and vendors. 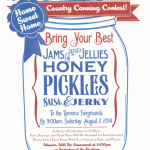 The event is all weekend long at the Ramona Outdoor Community Center, 421 Aqua Lane. Admission is free but there is a $5 parking fee. A powwow is a traditional Native American people’s way of meeting together to join in dancing, singing, visiting, renewing old friendships, and making new ones. 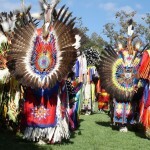 Held at the Chula Vista Bayfront, the South Bayfront Powwow will highlight San Diego’s Native American heritage. The two-day event is free and includes traditional music, dance, arts, crafts and food. 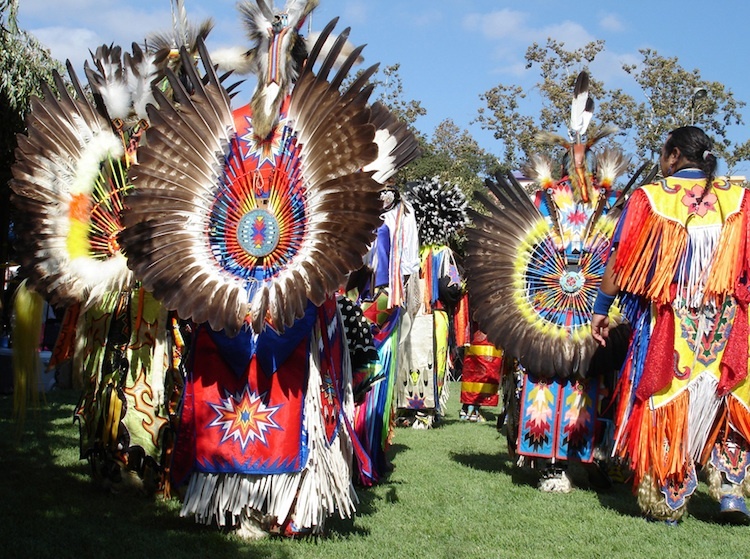 Sponsored by the Port of San Diego, the third annual powwow is from 10 a.m. to 8 p.m. Saturday, and 10 a.m. to 6 p.m. Sunday.